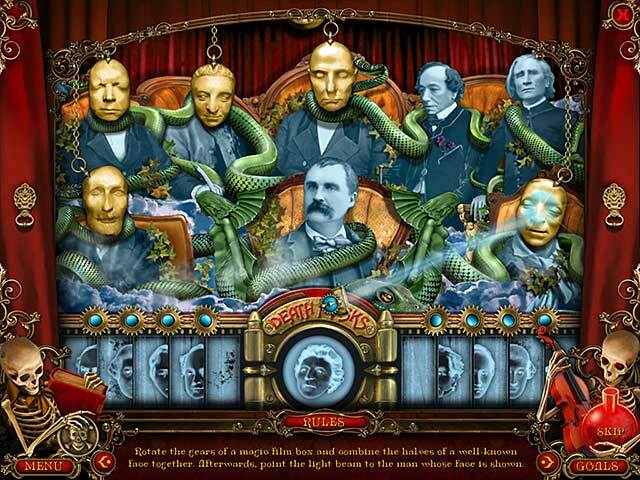 Dance of Death game download. 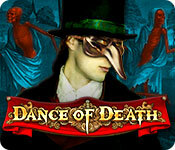 Free download Dance of Death for Mac. The magic of music and love against black magic death. Dance of Death! Will good conquer evil? 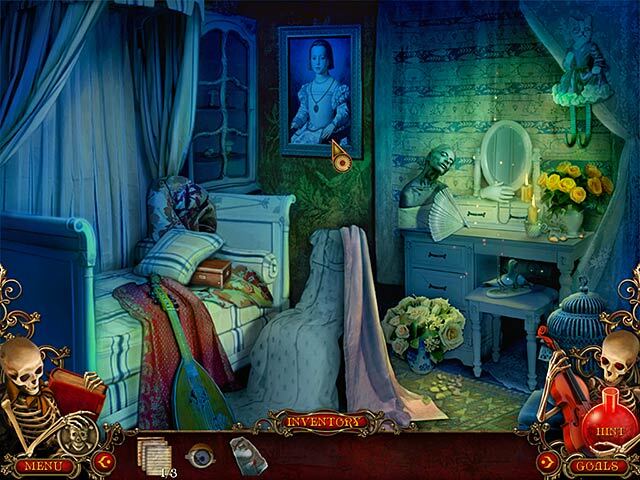 Investigate the mysterious disappearance of young Luciano Folgeri from the orphanage. 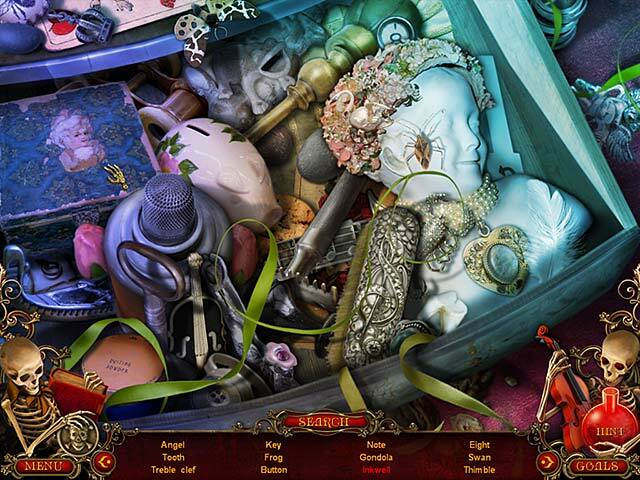 Immerse yourself in the atmosphere of an old Venetian mansion full of mysteries. Defeat your fear of ancient curses and prove that love is stronger than death. Do not be afraid! Save the boy! The universe of good spirits is on your side, and the great power of music will help you to succeed.